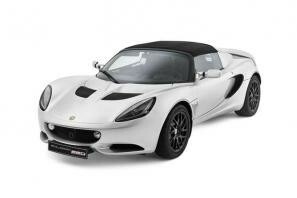 Lotus car leasing and contract hire. 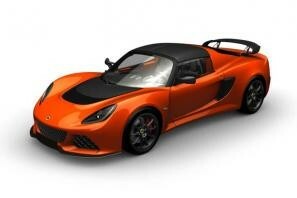 At CarLeasing.co.uk, we aim to bring you the best Lotus leasing deals across all models available. Not for the faint hearted, Lotus has been manufacturing sports and racing cars since it was launched in 1952. Combining advanced lightweight materials, astounding aerodynamics and show-stopping performance, Lotus pride themselves on pleasing the thrill seekers in life. Browse our range below and choose from a selection of options, including insurance or maintenance packages for added peace of mind. Our latest Lotus leasing deals. Click the links below to view our latest Lotus car leasing deals. 3 reasons to lease your next Lotus from us. We deliver your brand new Lotus vehicle for no additional cost.